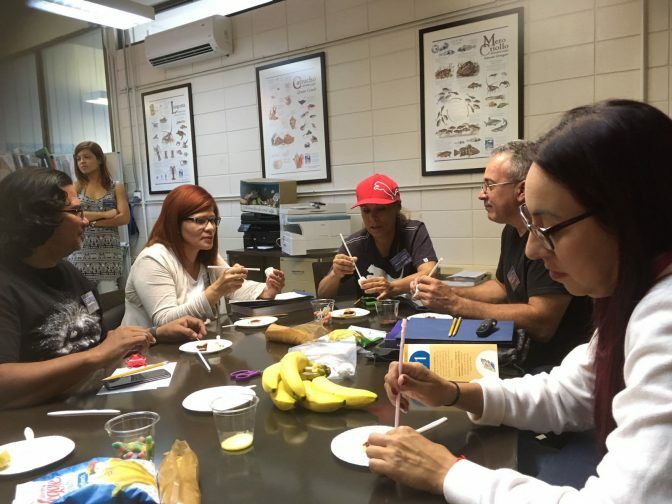 The University of Puerto Rico Sea Grant Program, along with the Amigos de Tres Palmas non-profit organization, carried out its first training regarding the Coral Reefs educational guide. Said training was held at both the Mayagüez campus and in the Tres Palmas Marine Reserve in Rincón. 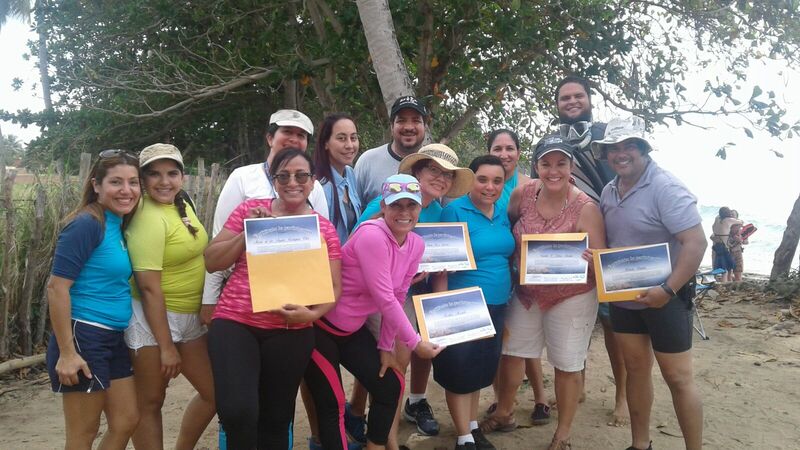 This activity took place in November 11 and 12, 2016, and counted with the participation of 18 teachers from both public and private schools in Puerto Rico, and from all levels, from elementary to higher levels. 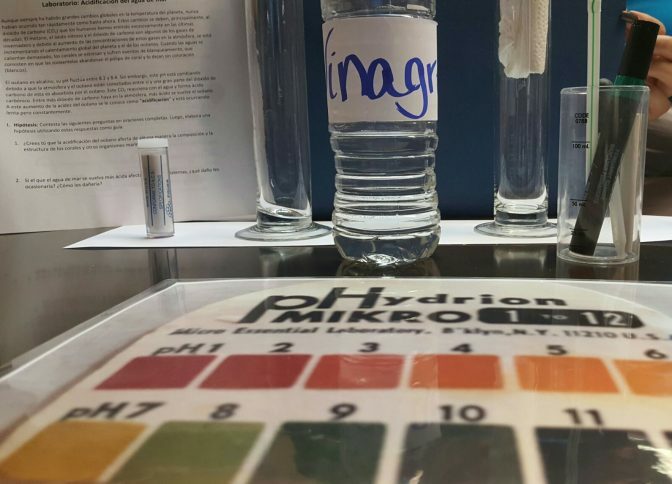 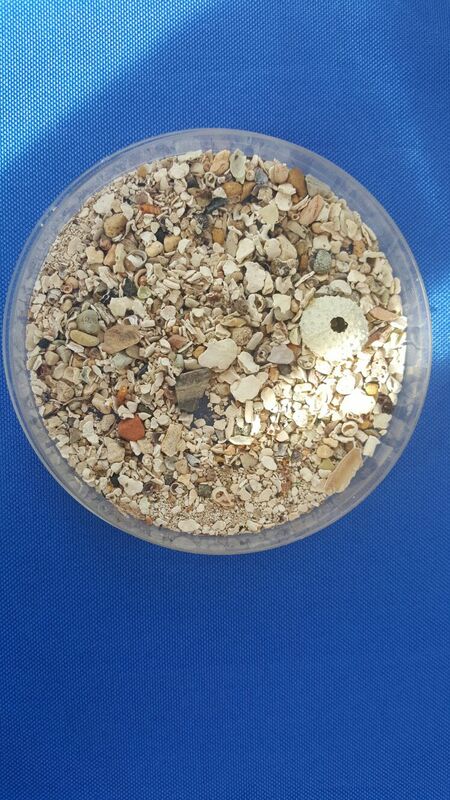 On November 11th, the docents received the scientific context for this ecosystem and had the opportunity to perform several activities and laboratory exercises they could then replicate with their students. 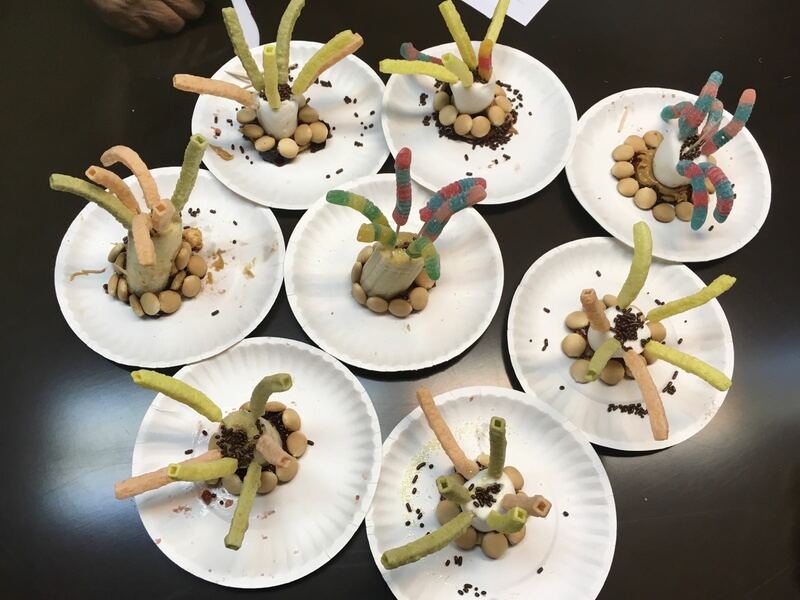 They constructed an edible coral polyp, performed a laboratory exercise to identify the types of coral, went on a virtual dive, and saw how to use a bathymetric map to locate the coral reefs around Puerto Rico, among many other activities. 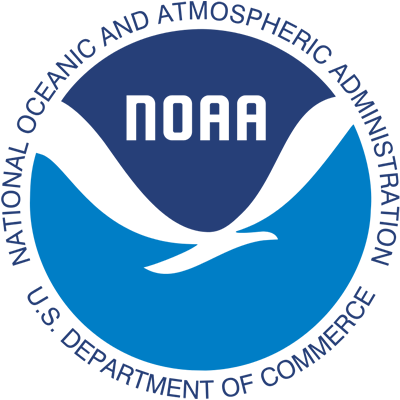 Furthermore, they acted out the Pepe’s and Lulo’s Dream storybook and learned about some of the threats facing the coral reefs while performing a lab activity simulating ocean acidification. 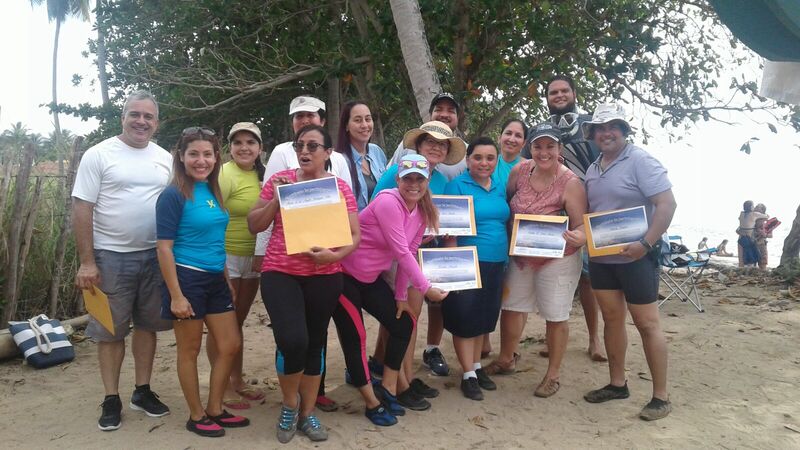 On November 12th, the teachers visited the Tres Palmas Marine Reserve in Rincón, Puerto Rico. There, they rotated across several stations so they could know the Reserve and the organisms inhabiting it. 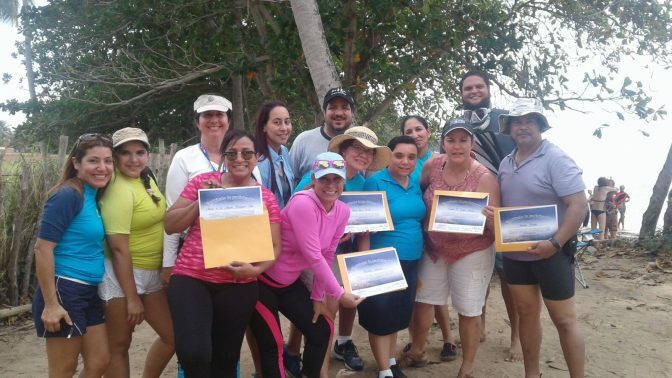 Dr. Miguel Canals Silander talked to them about the currents, the surf conditions at the beach, the CARICOOS buoy in the ocean near Rincón, and the work being performed by this program. The participants then walked across the area, understanding more about sands and how corals help replenish them, and received a lecture on lionfish and the other ecosystems in this Reserve. 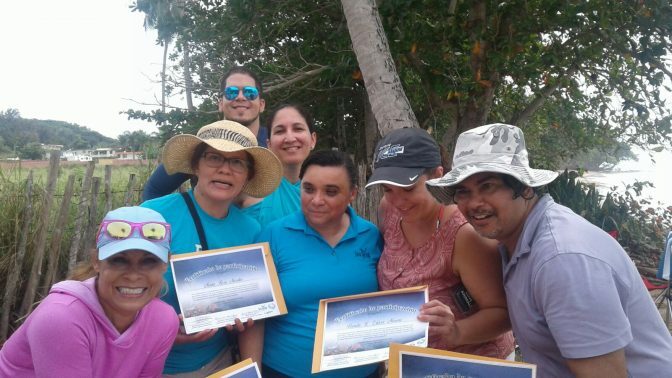 At the end of the lectures, those participants that had swimming skills went snorkeling to see the corals particular to that area, most importantly the elkhorn coral, and the organisms which call this reef home. Along with all they experienced, the educators took with them the Coral Reef Teacher’s Guide, the Student Manual, the Pepe and Lulo’s Dream storybook and activity book, and a DVD with all the activities, presentations, music, videos and other materials they can customize for use in their classrooms. 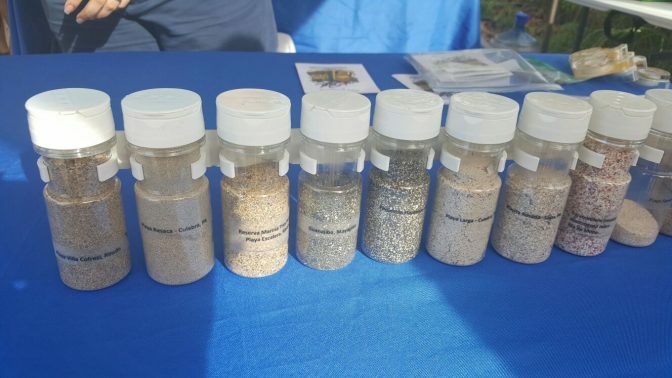 It was a very enriching experience for all involved. 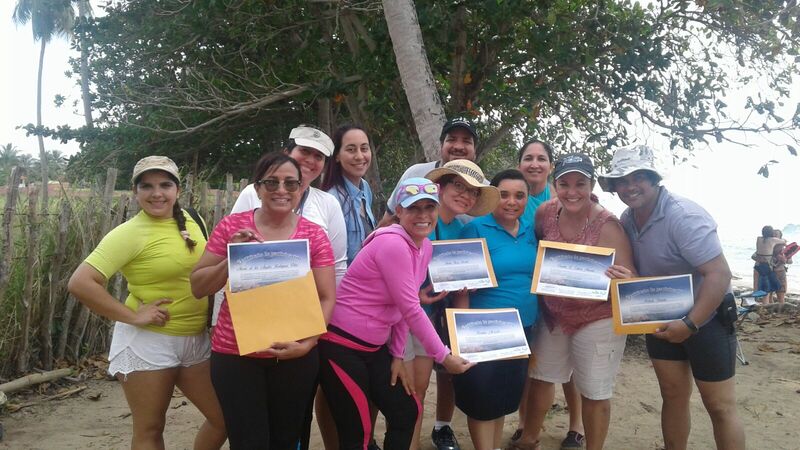 The teachers enjoyed themselves tremendously and greatly increased their knowledge about this vitally important ecosystem. 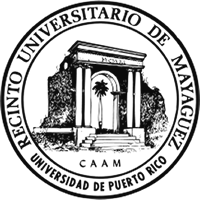 This review was written by Delmis del C. Alicea Segarra, EdD, and edited by Cristina D. Olán Martínez, MA. 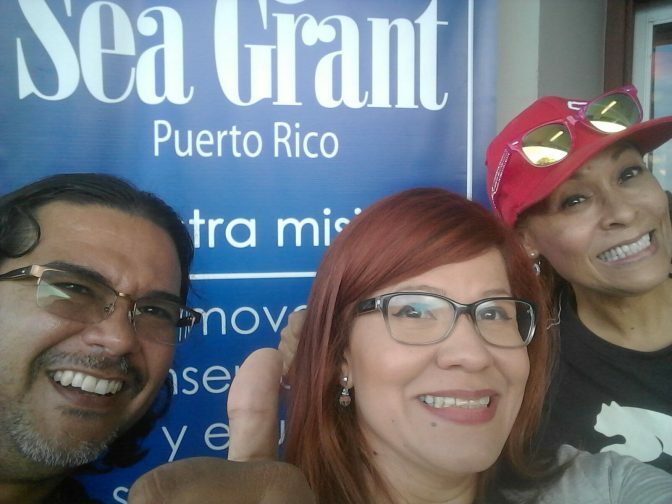 Original Spanish text translated into English by Wilmarie Cruz Franceschi, MA. 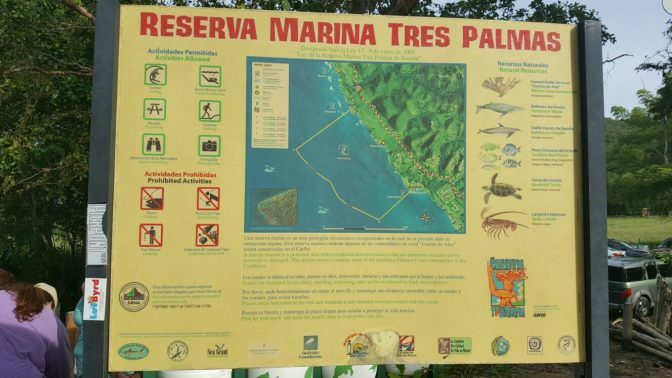 Photography credits belong to Brenda Estévez Moreno and María de los Ángeles Rodríguez Vélez.